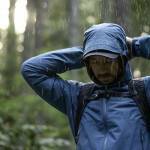 Try select pieces of gear at Arc’teryx brand stores for free before you buy. There’s more to a big purchase decision than just a fitting room. Knowing how gear will perform in the wild — how it fits, feels, breathes, and holds up — matters much more than how it looks in the mirror. That’s why this month, Arc’teryx launched its free Gear Library at all of its brand retail stores. That’s right: Just like a local lending library for literature and information, the Arc’teryx Gear Library will lend select pieces of gear customers can try out and return before deciding on a purchase. 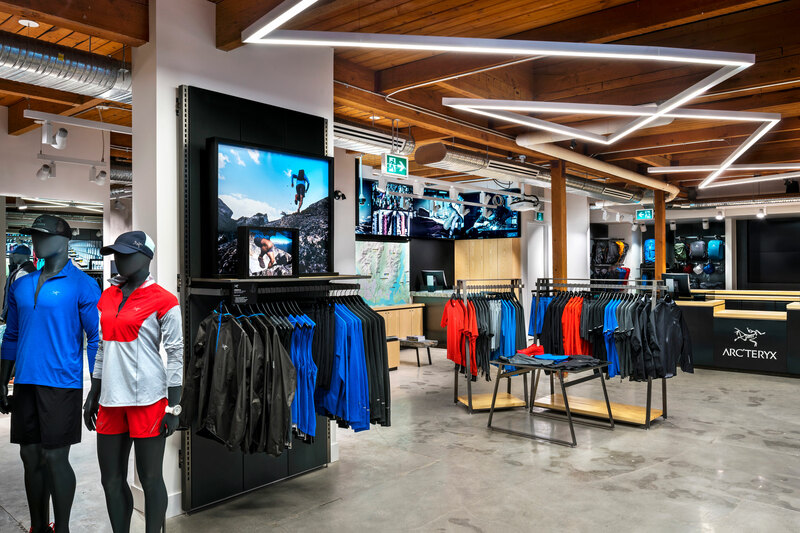 “We wanted to give our communities the opportunity to try new product and inspire them to go on a local adventure,” said Stephanie Jamieson, Arc’teryx retail marketing manager. The initiative is new and there are some limitations, but here’s everything you need to know. Customers can participate in the Gear Library at all North American Arc’teryx brand stores and at the London location. Each store will have a unique selection of gear, curated to match the local climate, terrain, and pastimes. 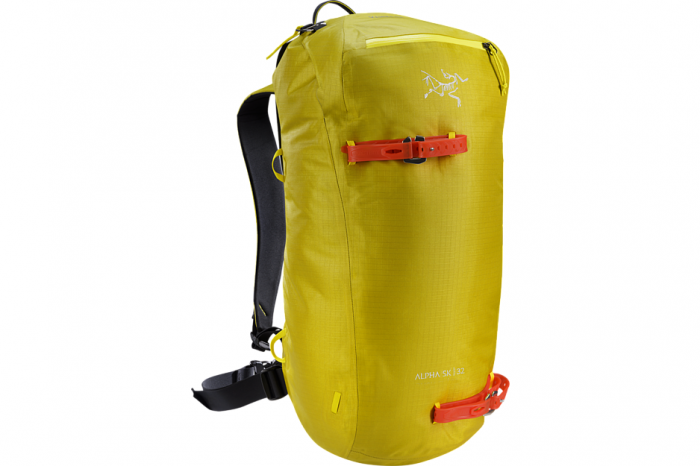 Arc’teryx notes a deposit will be required for “checking out” gear, so inquire in-store for details. We spoke with a representative for Arc’teryx who told us each store will have its own limits and guidelines for trying out gear. But the idea is that customers can try out a “full suite” of gear for a given activity; for example, a Gore-Tex shell, bottoms, and boots. Customers can try out the gear for four days before returning it. And while each location will curate its own selection of gear, products currently available through the program include the Alpha AR Jacket, Norvan LD GTX running shoes, 80L Rolling Duffle, Alpha climbing harness, Alpha SK 32 backpack, and more. This sounds like a great opportunity to find exactly the gear you need and find out how it well it works before spending hundreds of dollars. Check the list below to find the Arc’teryx Gear Library near you.